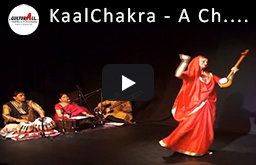 On the precincts of percussion and maxims of melody a name, it seems, has come to stay. 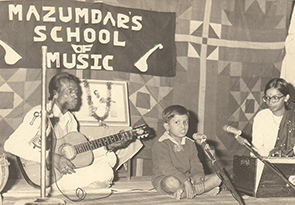 A name which is now creating melodic and rhythmic raptures in uncounted musical concerts all over the globe is Udhai Mazumdar. 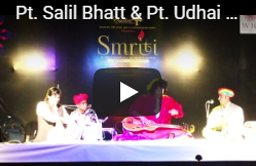 Udhai hails from a family of musicians and fine artistes of Allahabad. 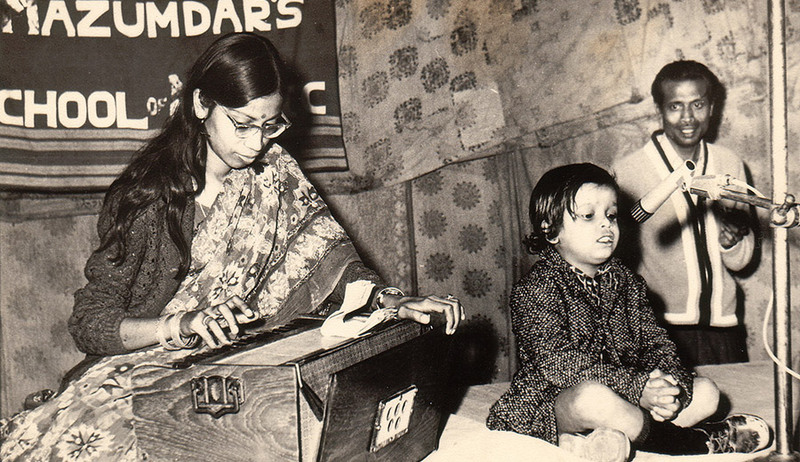 His father, the Late Partho Sarathy Mazumdar, is among the first-generation of guitarists in the field of Indian Classical music. 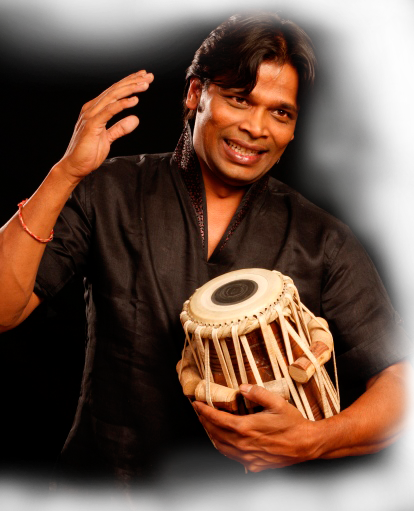 A versatile tabla player of the Benares Gharana, and also a composer of great finesse, Udhai has over the years, consciously evolved into an evocative and expressive tabla player. This could also be attributed to his musicianship and sensitive approach both artistically and professionally. 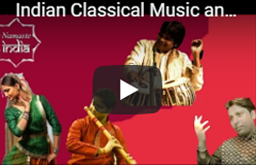 His dedication and commitment to the classical music genre and the time-tested Indian drum has made him equally adept as a soloist and as an accompanist. 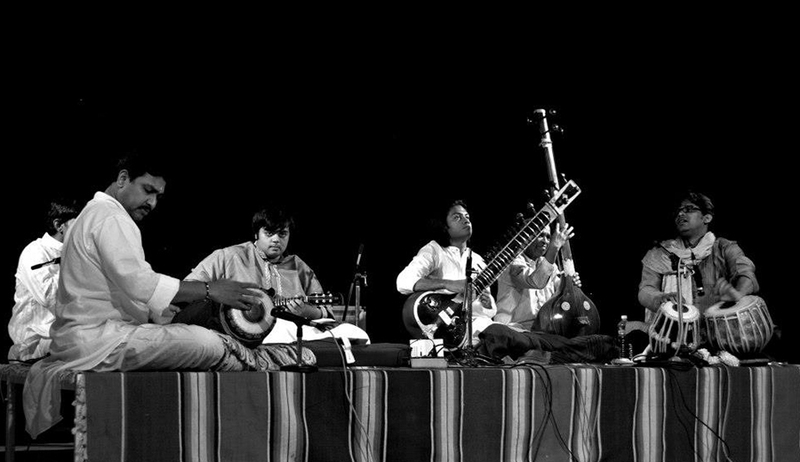 Udhai, thus, naturally aspires to apply his skills to integrate the tabla as part of a musical whole in the performance arena. 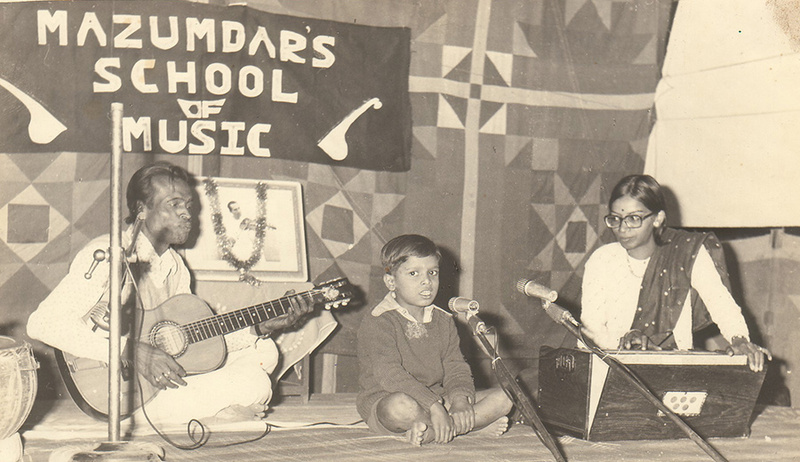 legendary Pandit Kanthe Maharaj, to hone his skills. 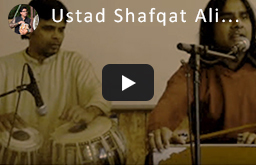 In 1989, Udhai shifted to Delhi to further his musical experience and became the disciple of the world-renowned Sitar Maestro, Bharat Ratna Pandit Ravi Shankar, lived with him and learnt the art of Tabla accompaniment. 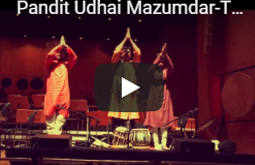 Udhai has participated in many noteworthy Indian and international festivals, besides playing for and with Pandit Ravi Shankar in different occasions, like performing before the Royal Families of England and Sweden, accompanied Pt. 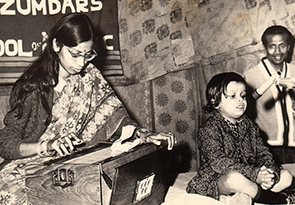 Ravi Shankar together with Ustad Zakir Hussain in a concert to mark Pt. 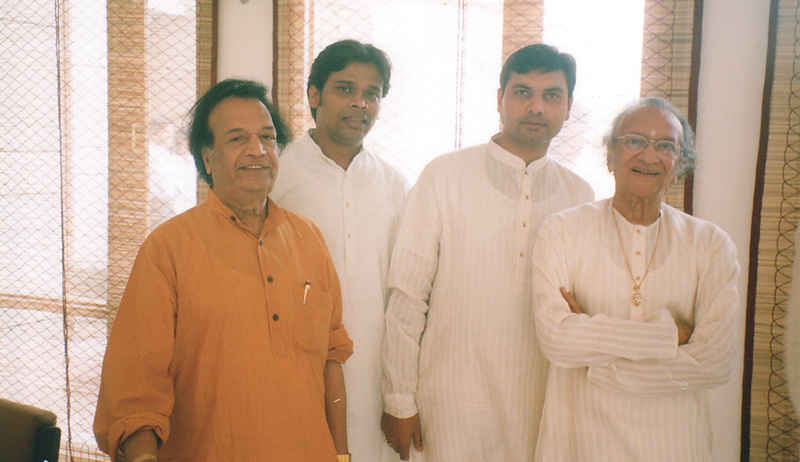 Ravi Shankar’s 75th birth year. 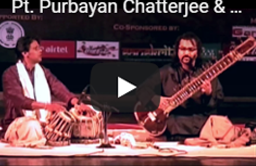 He is a regular performer on the Indian National Radio and television channels. 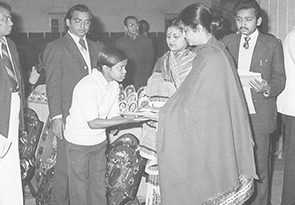 Udhai’s Indian travels have taken him to platforms such as the Durgalal Festival,Delhi,the Saptak Festival, Ahmedabad, Vasantahabba Festival, Bangalore etc. 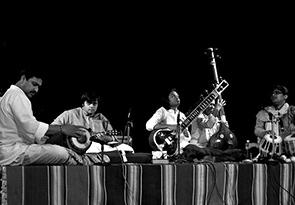 His international sojourns include the International Folk Festival Hungary, several International Drum Festivals, Germany, several World Music Festivals, Rome, the International Festival for the Chernobyl Victims in Minsk and the International Festivals for Contemporary Music in Mongolia, Odessa, Kyrgyzstan, Vietnam, Indonesia, Azerbaijan etc. 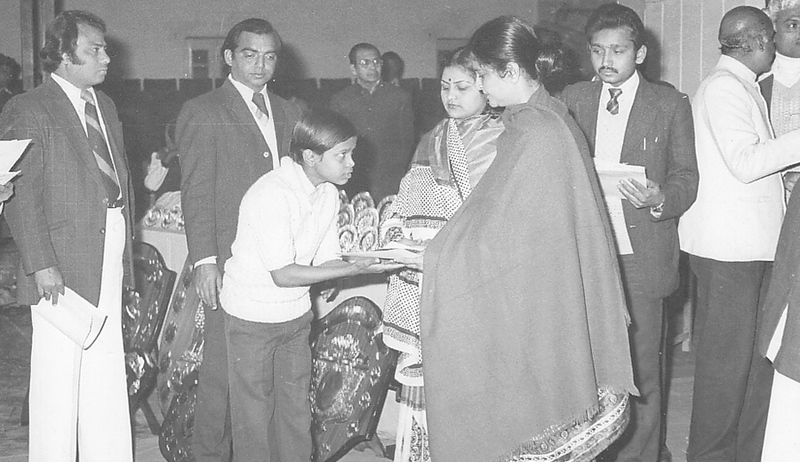 Udhai has also been recorded, aired and interviewed at the above mentioned International Festivals and by Radio DRS, Switzerland, Radio France and the BBC TV & Radio Arte TV-France etc. 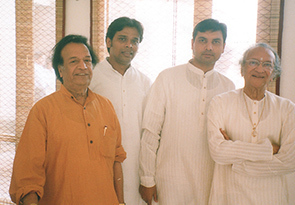 Udhai also has credits on the CD’s “Echoes from India”, “Fulfillment”, Reverberations  I,“Musik der Welt Bern” and „ ShankaRagmala “(for Pandit Ravi Shankar’s 80th Birthday), Journey, Kabir, Tulsi & Us, Singing Strings etc. 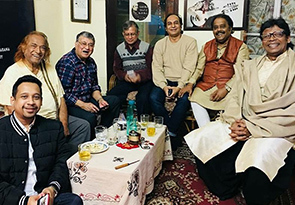 Recently Udhai created a Musical on the 11th century epic Geet Govind by Jayadev called “Geet Govinda ¬ The eternal love song of Krishna” for which he has also composed and recorded the original music score. 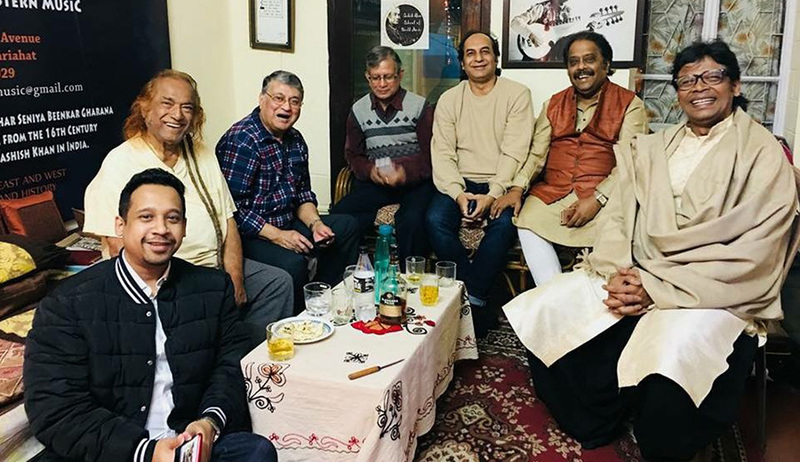 Copyright 2019, Udhai Mazumdar. All rights reserved.